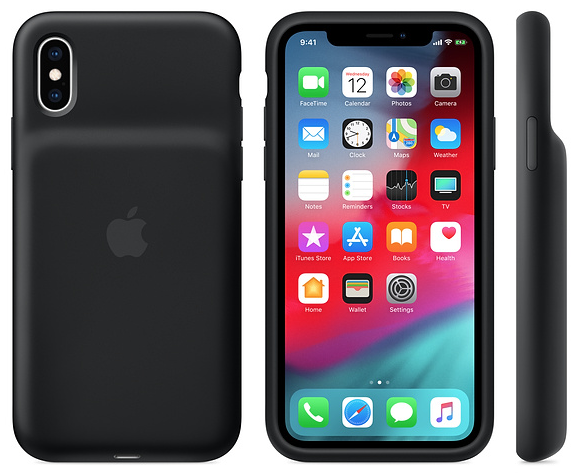 Looks like the rumours have come to fruition—Apple has launched Smart Battery Cases for iPhone XS, iPhone XS Max and iPhone XR, priced at $179 each in Canada ($129 in the USA). These Smart Battery Cases are available in black or white and are showing delivery in 1 business day. As for the Smart Battery Case itself, it’s compatible with Qi-certified chargers, allowing you to charge your iPhone and case at the same time. 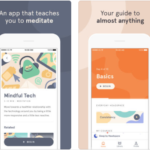 This increases talk time to up to 33 hours (iPhone XS), Internet use up to 21 hours and longer for listening to music or watching videos (iPhone XS). iPhone XS Max numbers are 37 hours and 20 hours, while iPhone XR numbers are 39 hours and 22 hours. Users will be able to check Smart Battery Case charge levels via Notification Centre and the status bar. These cases can be charged up faster with USB-PD compatible chargers, explains Apple, while the case also supports Lightning accessories such as EarPods with Lightning Connector (comes in your iPhone box) or the Lightning Digital AV Adapter. The design of these cases look like Smart Battery Cases of prior years, sporting a ‘hump’ on the back. 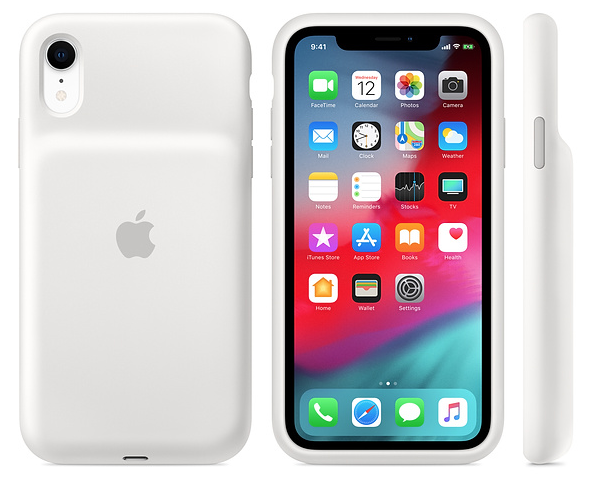 If you need extra battery life, Apple’s Smart Battery Cases seamlessly integrate with iOS, but at $179 CAD each, they are definitely on the premium side. There does not appear to be a Smart Battery Case for the iPhone X, nor are these compatible with last year’s flagship iPhone model. Let us know if you’re going to pick one up. (For a fraction of a price, you could just get an Anker portable battery pack for $25.99 from Amazon and super glue it to the back of your iPhone).